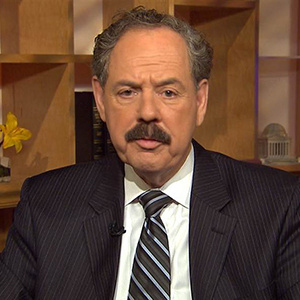 "Psychological Profiling: Solving Famous Unsolved Cases"
Clinton Van Zandt is a retired FBI profiler and hostage negotiator who led the internationally respected Behavioral Science or "Silence of the Lambs" Unit. He has been the primary hostage negotiator for many national and international kidnap and hostage situations, has testified before the U.S. Senate, and has made more appearances than any other FBI Agent (3,000+) on national and international television shows on NBC, MSNBC, Fox, CNN, ABC, CBS, and NPR. In addition, Van Zandt is a former U.S. Army counter-intelligence agent and a Vietnam War veteran.